Learn a Powerful Ancient Healing Energy System - complementary to other forms of bodywork, health care, and holistic self-treatment methods. Learn a body MAP of Point Formulas for over 100 Health Conditions: You can download all the videos and take your time to learn this remarkable knowledge at your own pace and schedule. Be part of a Supportive Healing Network: As you learn Acupressure, having a like-minded healing community to share experiences, ask questions, and get answers from different perspectives is invaluable for support. After this training, you’ll know a network of healing points and how to use them to unblock energy and address specific conditions. Each month you’ll get Acupressure videos presenting the exact points clearly and five webinars so I can answer your questions. I teach the depths of hands-on healing in this 5-month program by showing you how to find, feel and touch 60 potent points, in the comfort of your home. Some of our students learn it just for self-care; others use it to take their own healing work to the next level. P.S. I’ve added two new bonuses that are worth the entire cost of the course. Plus you can also get Continuing Education hours if you need it professionally. P.P.S. We have a 30-day unconditional guarantee so you can try this completely risk free. We also have an easy payment plan because I want to make it as accessible as possible to everyone. All the Knowledge you give is of great value. I share things you teach us with my students. I have noticed there’s more and more interest in it. Maybe it’s because I feel more confident about how acupressure works now and can better convey it. 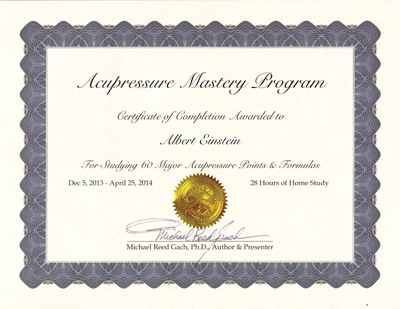 When I talk about points I remember Michael’s Acupressure Mastery online presentations and inspiring teaching style. Acupressure Massage techniques to relieve chronic shoulder/neck tension and pain. varicose veins, PMS, and menstrual cramps. I am so fortunate for taking this course. 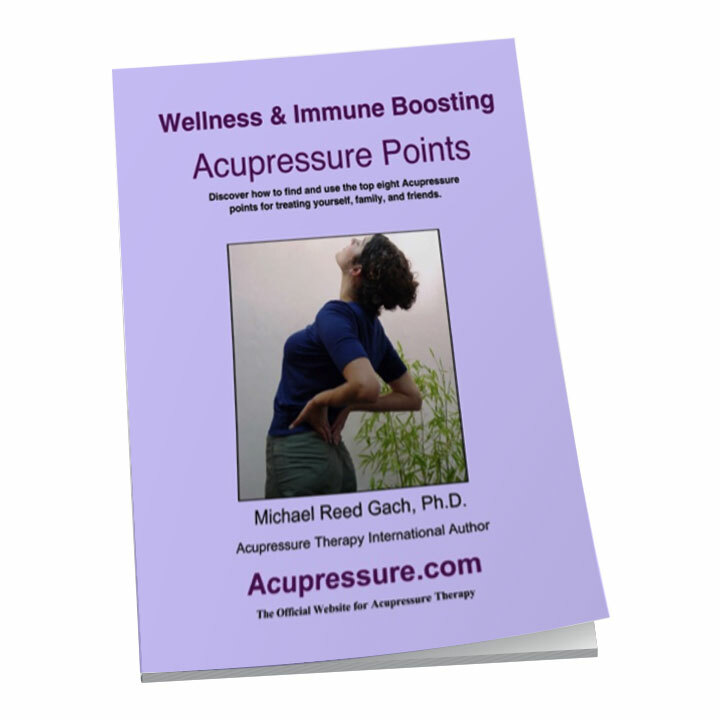 You make learning acupressure easy. I use the knowledge you have shared several times everyday on myself and others. The knowledge you are giving to us is phenomenal and you have a way of embossing it in my brain. You will always be with me in this healing way and I will recommend this course to my friends. May you continue to fulfill your life's purpose. hypo disorders, and boosting the immune system. treatment and a point formula for increasing your overall vitality. 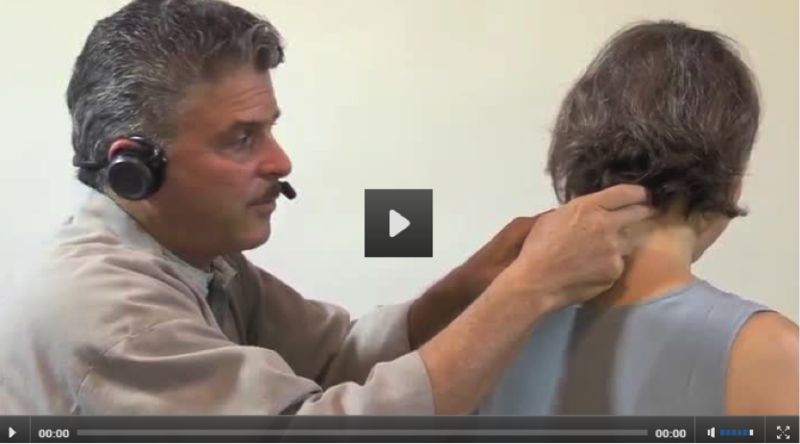 neck point release effective for relieving trauma and stress. I questioned if a class online would work for me because I’ve never taken a class online. But I have to say that this was a great experience learning with you. You made it easy, fun, and interesting. I have learned so much. I also look forward to reviewing the class online. month’s material PLUS there will be new information. Each month we’ll have LIVE Webinars. During the month you'll be able to submit your questions in advance. These Webinars will be recorded and you can access them anytime if you can’t be on the call. 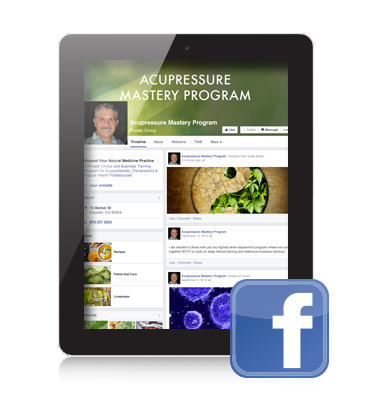 As a member of the Acupressure Mastery Program you’ll be part of a private Facebook group. 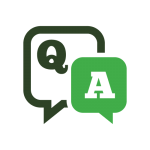 In this group you will share, ask questions, and gain support from like-minded healers in our greater learning community. Download this material so that you have it FOREVER to review and study! personal video reference library to use for years and years to come. "I am a massage therapist, a yoga and meditation instructor, and also a muscle conditioning trainer for 70-90 year olds. I have incorporated all that I have learned from you in my classes by showing them different acupressure points. They love the fact that by pressing and holding a point, they can help themselves...thank you!" 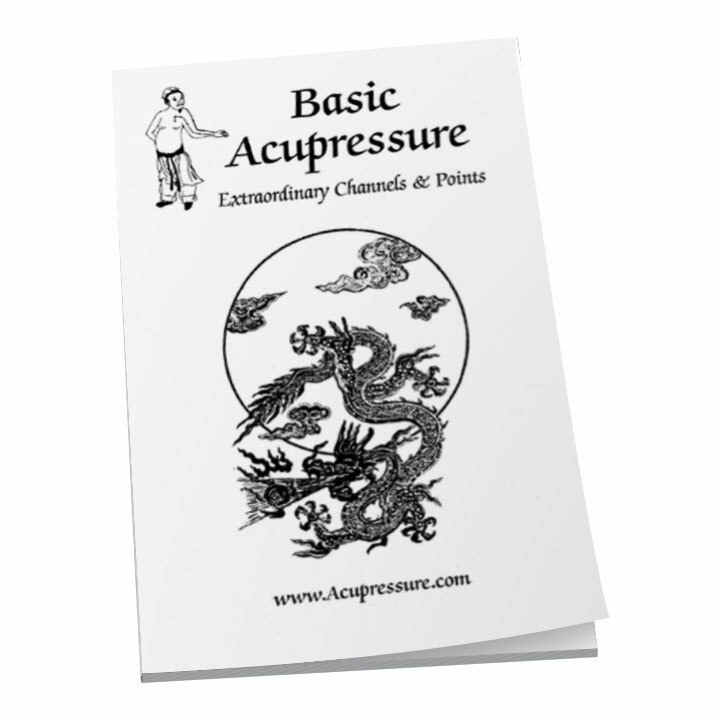 We realize that many prefer to have written materials, so we have gone ahead and transcribed all of the main acupressure videos. You can print these out and use them for review and note taking. The transcripts do not come printed or in a booklet form. the course info presented in the online videos. for using Acupressure on yourself, family and friends. client assessments, pass a test and pay a $75 administration fee. 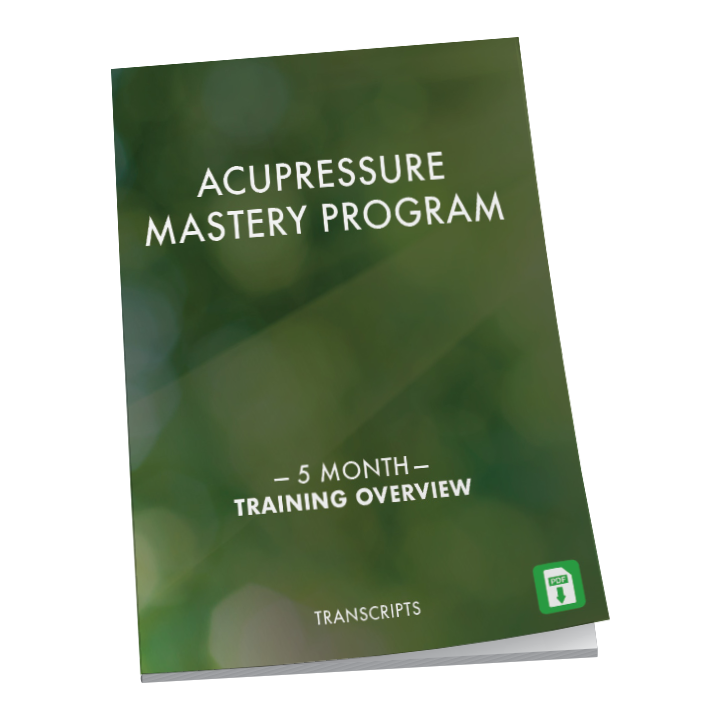 I’m so confident that the Acupressure Mastery Program teachings and online community will be such a valuable learning resource I’m offering an unconditional 30-day guarantee so you can join with absolutely no risk. "I absolutely loved the course and the way Michael presented it. It has widened my knowledge of the meridians, Potent Points, Source Points and also the Extraordinary Channels. I love the Extraordinary Channel protocols. Count me in for any online course that Michael may offer. I would hate to think I would miss the opportunity if I didn't get the link." "I totally love Acupressure, you made it so easy to follow! I have used it on my children, grandchildren and great grandchildren with amazing results. I have recommended your course to family and friends...I think everyone should know how to do acupressure! Thank you so much for a great learning experience." "This course has been most rewarding and will serve me well as a stand-alone modality on my list of offerings PLUS it gives me a greater understanding for the application of other bodywork modalities I offer. 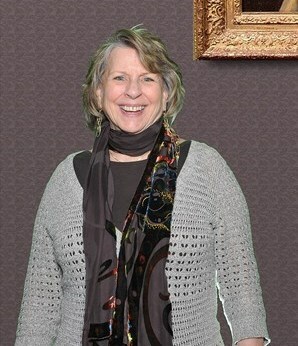 My appreciation, gratitude and a deep bow for all you have put into this wonderful online class." "Wow! What a good experience. I really studied what you taught me and I tried it on clients and they told me that they were more relaxed, confident. I have also tried it on myself right before my knee operation and it was amazing how it healed fast with almost no pain. I can feel the results and it was great. It compliments with my bio field therapy and the clients enjoy both at the same time. I mixed both techniques together and what an amazing result; it makes more energy flow." "This course has been amazing and Michael so are you. As a yoga teacher I have been able to incorporate so much of what I have learned into my classes with amazing results. Don't be surprised if some of my students enroll in the next course, they too are inspired to learn now. 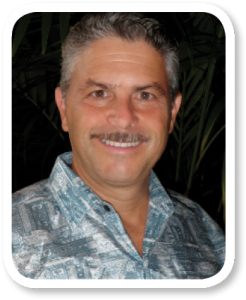 Thank you so much for the opportunity to learn from you and to then pass my knowledge on to other people so they too can learn the self-healing benefits of acupressure." "The course delivery was fantastic, I especially appreciated that the videos were short but the content was in so much detail and depth, and your passion for teaching it! The manual was very informative but the videos tie it all together! 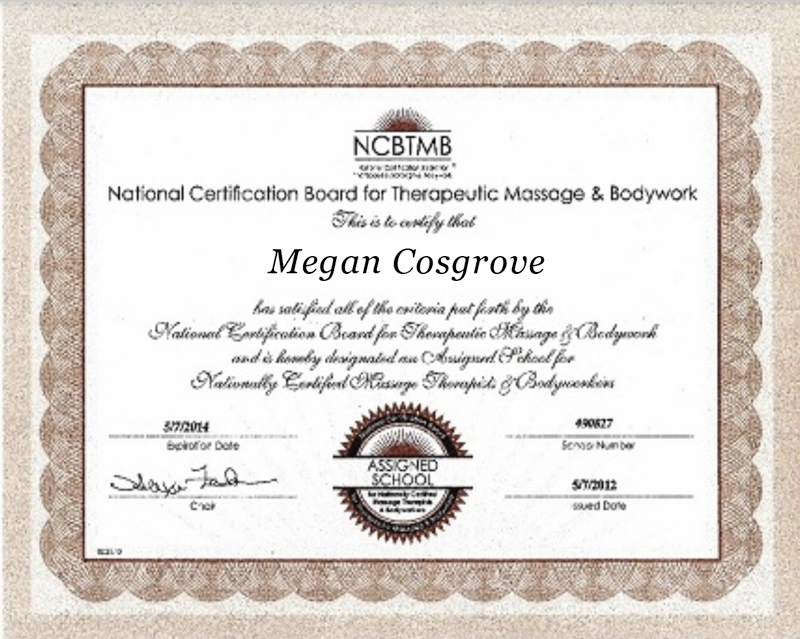 This course has enriched my work I already do (massage) I have already included some acupressure points I have learned previously but having learned now more of the concept and more points to use I really appreciate it and just love to use the acupressure on its own now. I also practice Reiki and have found it very healing like Reiki but also more physical than Reiki, which is how I prefer to do a treatment! Thanks you so much for this opportunity and I hope you will offer more courses like this!" 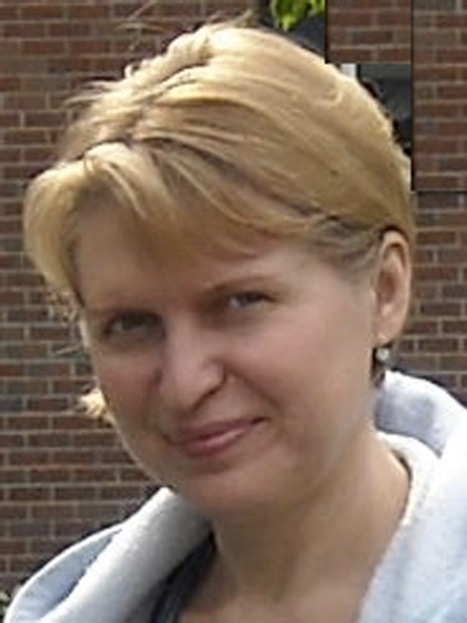 "This course allowed me to understand the deep root of TCM fundamentals and their relationships. I can apply the same with my clients confidently with a quick and better recovery response! It's absolutely amazing!" "Thank you so much for offering this course online. I has helped myself in many ways using the self-treatment points. It has helped me stay grounded and focused and clear away many blocks. I have also experienced some small shifts and releases in my own body. I have witnessed great change and relaxation in numerous clients I see on a regular basis and am so excited at the relief they are feeling from weekly treatments I am able to provide them now with the techniques and skills I have learnt thru you Micheal." "It was a wonderful experience. The course was so simplified and easy to follow. As you showed it on a client you used language that was easy to follow...I was waiting to listen to the webinar every month. All the points I tried on others got good results, some results were so nice that patients said "oh it is Miracle" this gave me satisfaction that what I learned from you was worth a lot. Thank you Michael." "I have found that it has deepened my ability to help my clients. It was amazing how many times I would review a video lesson and the very next day a client would walk in with issues similar to the ones we had just covered!" "This course was awesome blessing to all have enjoyed showing others some of the self help techniques as well as doing on myself. Thank you again for sharing your information. Bless you!" 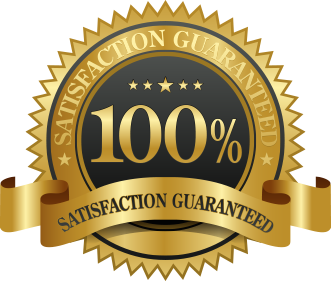 If you are not satisfied for any reason with the high-quality videos, the private user group, the transcripts and the extra bonuses, just let us know within 30-days and we will give you a refund.